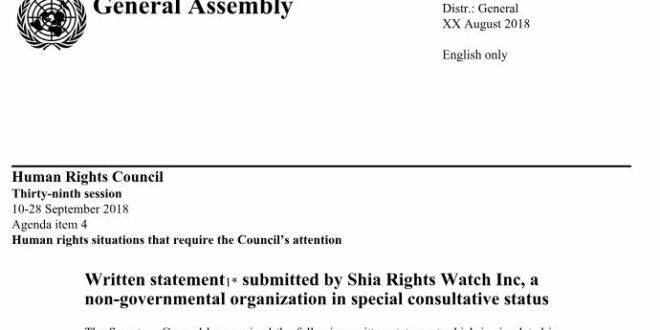 Declaring an International Day was a decision Shia Rights Watch made after realizing the amount of misinformation and lack of awareness that the international community has in regards to Shia communities. 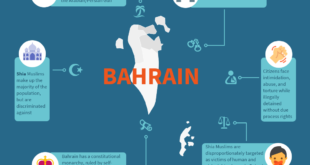 The practical significance of the day revolved around raising public and governmental awareness of the human rights violations that occur against Shia Muslims, which go relatively unrecognized by international groups and organizations. 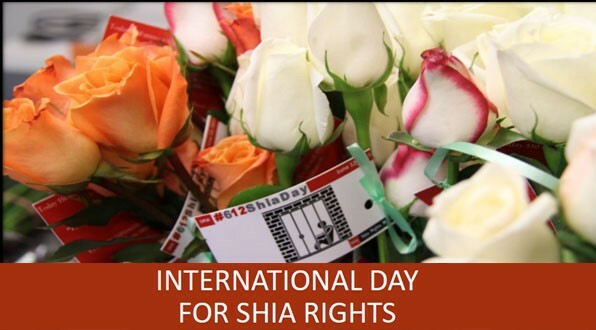 Like other International Days, such as International Women’s Day, International Day for Shia Rights allows for an inclusive conversation to occur about the issues affecting that specific group. 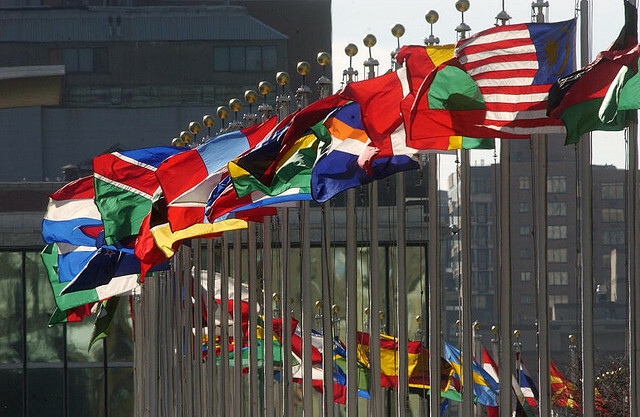 Moreover, the International Day for Shia Rights allowed for the continued promotion for governmental support in favor of the adoption of H.Res.105 and S.Res.69.